Benito is a classical and jazz saxophonist, piano player, electro-acoustic performance artist, DJ, producer, recording/mixing/mastering engineer, and film/television composer. 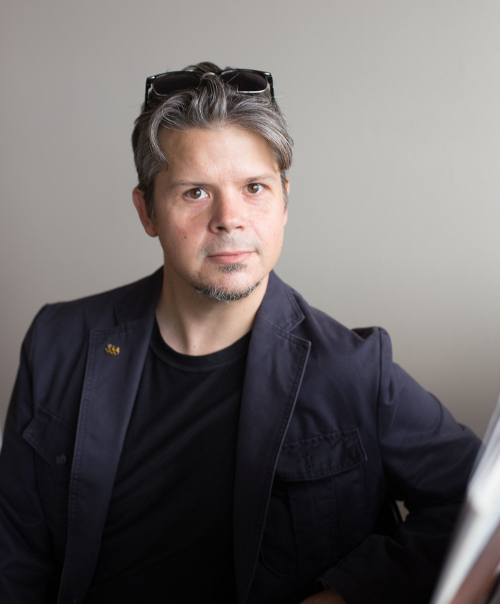 A graduate of Pikes Peak Community College and the University of Colorado, Benito is the founder and curator of the Colorado Springs Free Improvisation Collective. Daniel is a contemporary and jazz guitarist, bass player and percussionist as well as a producer/DJ, recording/mixing/mastering engineer and film/television editor. A graduate of Pikes Peak Community College and CSU Pueblo undergrad, Daniel has a performing career stretching over 25 years and a variety of genres and has over 10 years of teaching experience. Damion is an undergraduate, finishing his bachelors degree in Music Performance at CSU Pueblo. 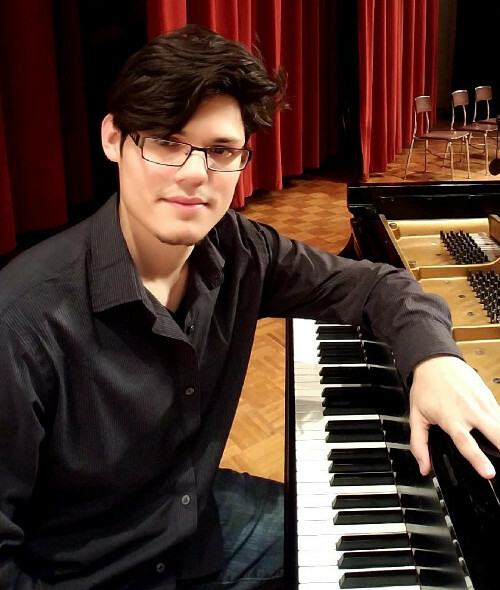 Damion is currently studying piano under the direction of Dr. Zahari Metchkov. Damion loves to contribute to the local music community, as a featured performer for the Pueblo Keyboard Arts Festival, and an accompanist for Christ The King Church in Pueblo, as well as the Harrison High School Choir in Colorado Springs. 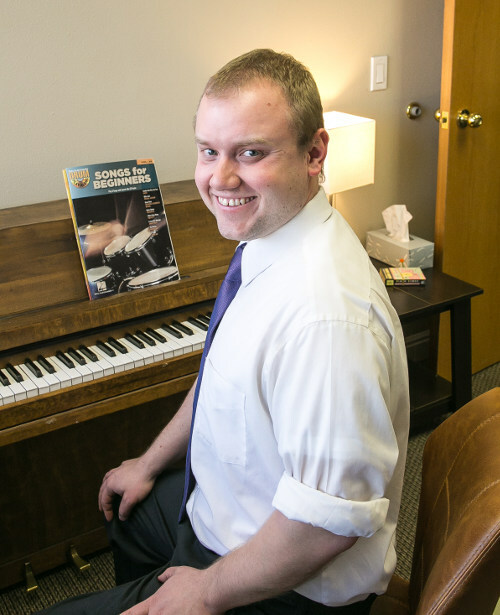 Damion has a passion for teaching and learning, and loves to share the joy of music with his students. Damion is an incredibly friendly teacher, possessing the ability to work well with children and beginning students, understanding their needs and goals, helping student progress as a musician and reach their goals. Edward is a jazz, rock, pop pianist and singer with over 25 years of musical experience and over 10 years of professional gigging and recording experience. 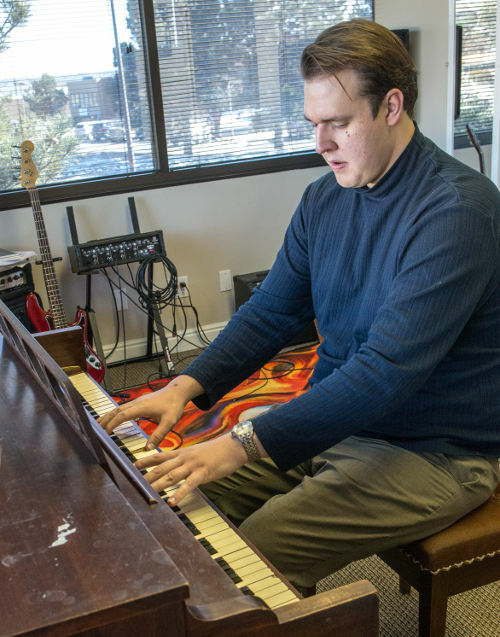 After studying at the University of Northern Colorado under the tutelage of jazz pianist Dana Landry, he returned to Colorado Springs take the position of Adjunct Professor at Pikes Peak Community College in the Music Department. Edward gives back to his community by playing at First United Methodist Church in the Crossroads praise band. His music can be found on Spotify, playing with jazz singer and poet Phil Ginsburg, as well as with Dwight Bement, the touring saxophonist for ZZ Top in the 70s. Emily is a graduate of the University of Oklahoma, majoring in Music Composition. She is a pianist, guitarist, composer, conductor, improvisor, and vocalist, as well as a seasoned performer. The winner of the 2012-2013 Helene C. Lottinville Prize from the University of Oklahoma School of Music, Emily now brings her unique skillset to the Colorado Springs local music scene. Having lead and organized many Worship Music groups, she now contributes as the Owner and Director of the Psalter Project for the last 3 years, composing new and updated versions of hymns, and breathing new life into this classic musical tradition. 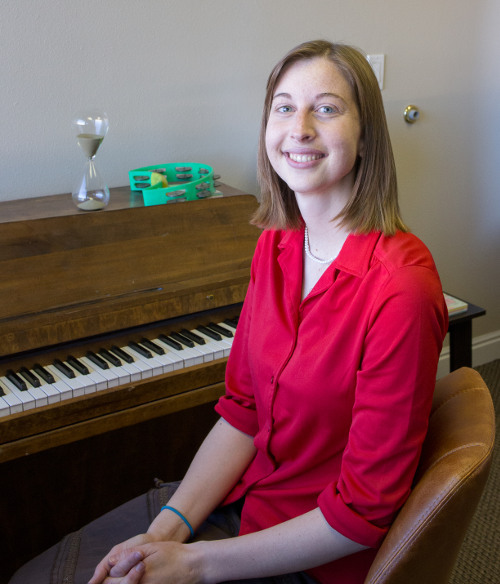 J​onah is an energetic piano and guitar teacher with 5+ years of teaching music lessons for students of all ages and is dedicated to the advancement of you or your child’s musical prowess. He has been studying and playing the piano and guitar for over 15 years. He recently completed his AA in music, and is currently working to complete his B.M.E. At Colorado State University, Pueblo. He has performed in guilds, competitions, and festivals. 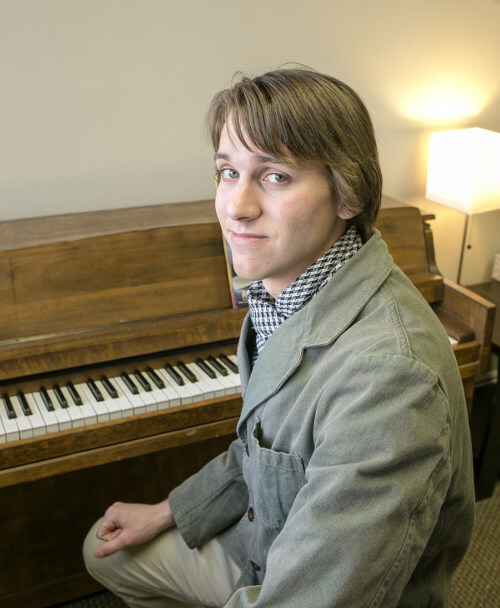 Recently, Jonah has studied with some of the best piano teachers and performers in Colorado and abroad including, Andrew Cooperstock, Abe Minzer and Zahari Metchkov. Additionally, Jonah had the pleasure of studying briefly with the international virtuoso Marianna Prjevalskaya while she was on tour here in Colorado. Although classically trained, Jonah has a wide musical repertoire and can tailor his lesson plan to fit you or your child’s personal goals. 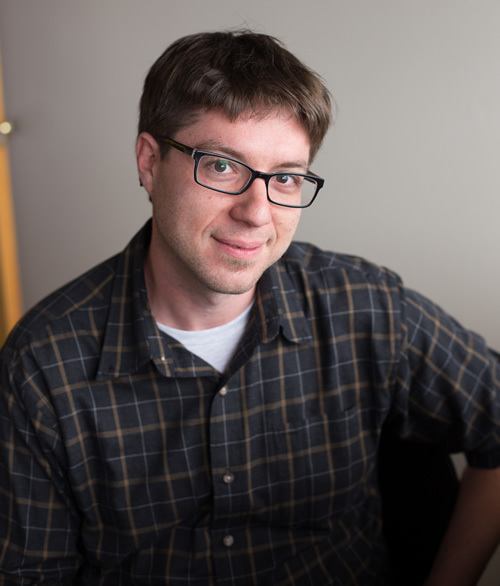 Jonah strives to see his students perform and succeed and can offer multiple extracurricular performance opportunities throughout your studies to help build confidence as a musician. Jonah is focused on encouraging a well-rounded musician by emphasizing great technique, lots of performance, and good practice habits. 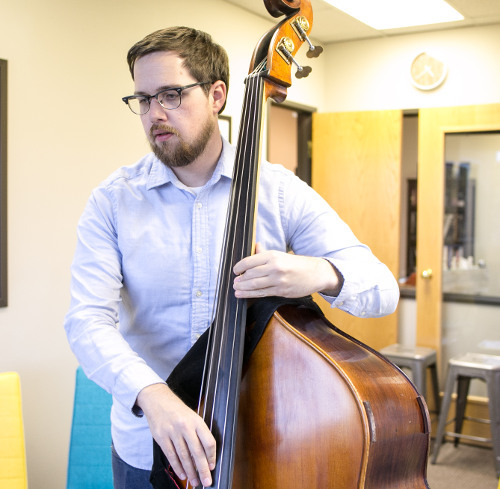 Sean is a jazz and classical bassist with 16 years of playing experience, fluent on both electric and upright bass. He has been teaching for 7 years, both individual bass lessons and ensemble coaching for jazz, funk, pop, and rock. Previously having studied in the UNC Greeley Jazz Program, Sean is currently finishing his degree at the University of Colorado, Colorado Springs, where he has been managing, conducing, and rehearsing the pep band for 3 years, as well as leading the Honors Jazz Ensemble for the past 2 years. 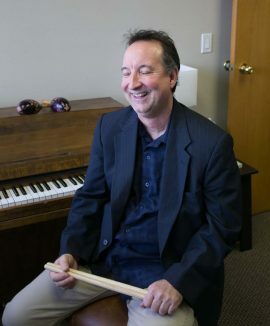 His 8-year career as a professional musician includes performing with a wide variety of ensembles and bands, playing orchestral, jazz, pop, country, bluegrass, and rock. Sean has played across Colorado, including the UNC Jazz Festival, The Broadmoor’s Weekend of Jazz, and the Hummingbird Festival.